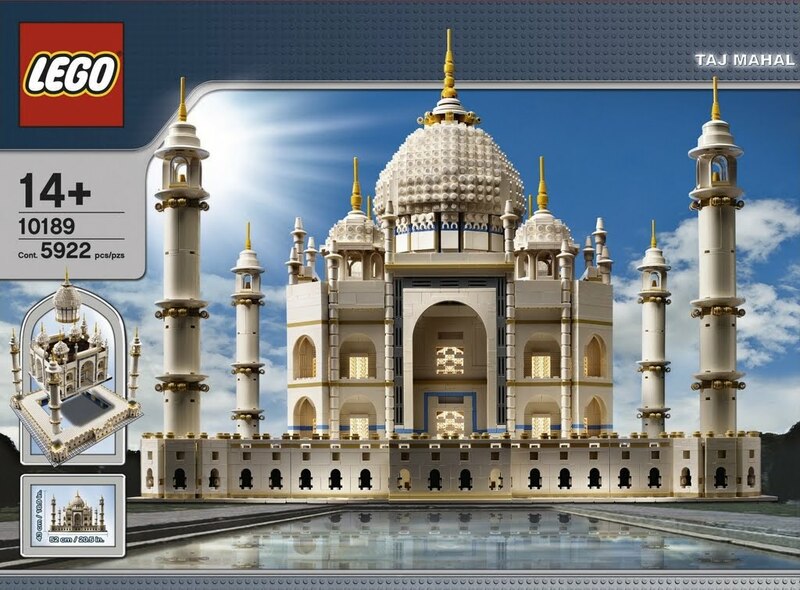 Build the breathtaking Taj Mahal! The famous Taj Mahal jewel of India is known all over the globe for its incredible beauty and elegance. Now you can recreate this modern wonder of the world for yourself! 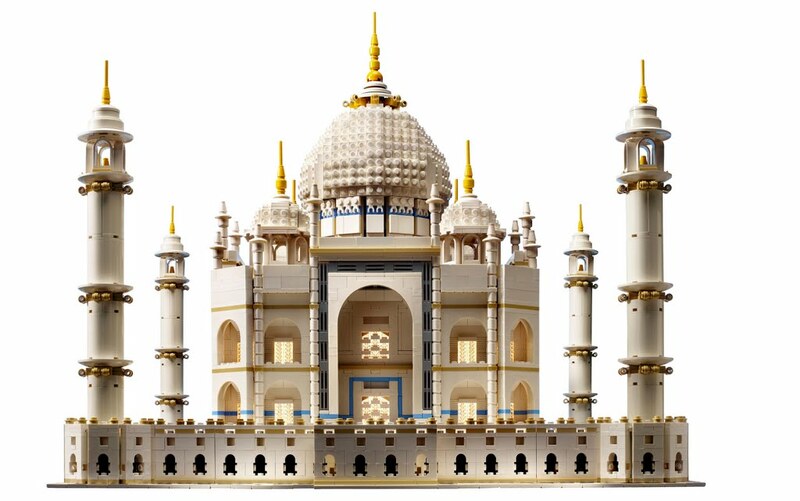 Designed for experienced builders, the LEGO Taj Mahal model features advanced building techniques, rare elements and colors, and realistic details of architecture. 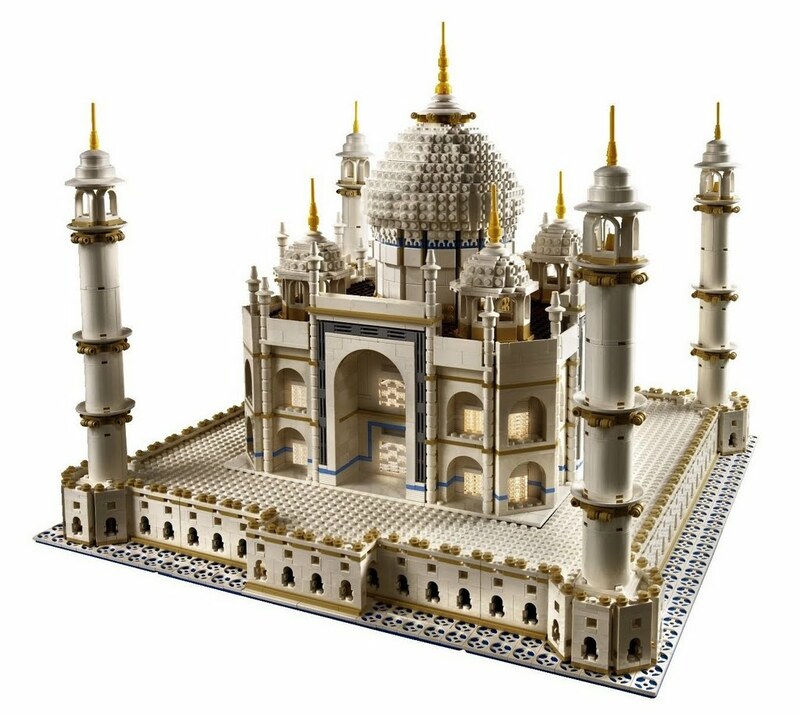 With over 5,900 pieces, the Taj Mahal makes an awesome addition to any LEGO collection! Amazingly detailed model features the base, minarets, domes, finials, arches, and stairs in the front! Measures over 20" (51cm) wide and over 16" (41cm) tall!